A change in season means a switch up in skincare too. My skin can get quite dry so I always look for extra hydration come autumn/winter. 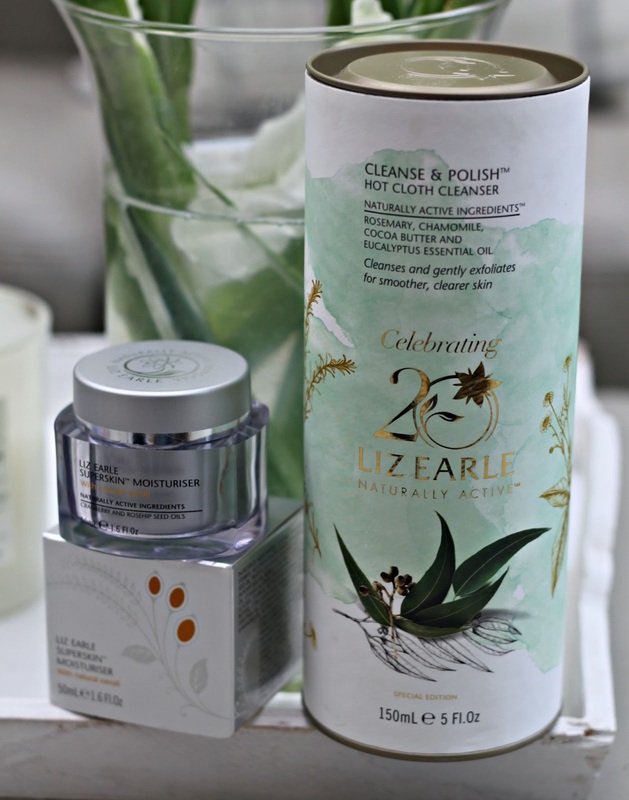 I’ve recently started using Liz Earle Superskin Moisturiser and it has fast become a favourite! Packed full of natural borage and rosehip seed oils, Vitamin E and pomegranate fruit extract – it feels rich and luxurious on application. My skin instantly feels smooth and hydrated – it’s the perfect addition to my night-time routine!